­­­­­The Singapore government has done exceedingly well in ensuring the city-state remains top-of-mind and top of the rankings when it comes to entrepreneurship and doing business. The incentive for entrepreneurs and startups to launch and expand their operations from Singapore is further strengthened by the launch of Startup SG, a SPRING Singapore-led programme that unifies all startup support grants and schemes under an umbrella initiative. 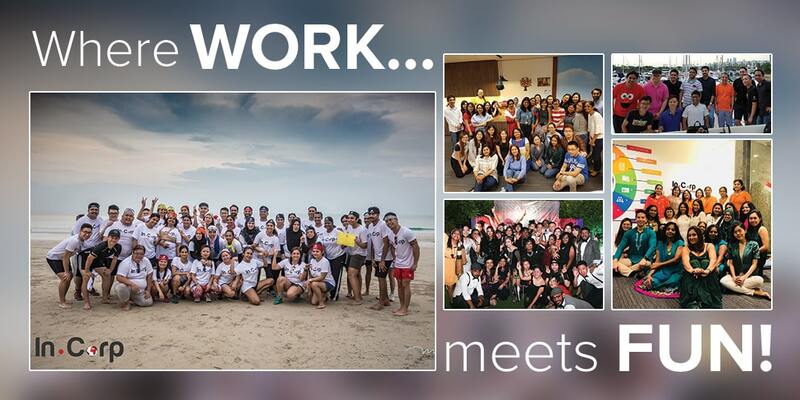 Here, we run through each pillar of the Startup SG programme in detail, to help you understand how you can tap on the respective schemes to access financial, talent and capability support. The programme has six different pillars dealing with the various aspects of a start-up ecosystem. The details of each are as below. 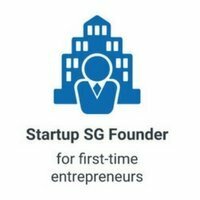 Startup SG Founder provides mentorship and startup capital grant to first-time entrepreneurs with innovative business ideas – SPRING matches $3 for every $1 raised by the entrepreneur. SPRING has appointed 17 Accredited Mentor Partners (AMP) to help identify qualifying applicants based on the uniqueness of business concept, the feasibility of business model, strength of management team, and potential market value.AMPs will assist the startups with advice, learning programs and networking contacts. This scheme is open to all Singaporeans/Permanent Residents who are first-time entrepreneurs and are ready to commit full-time to their company, along with being involved in key decision-making. They must also not be in any other employment from the time they accept the terms and conditions of the Letter of Offer. 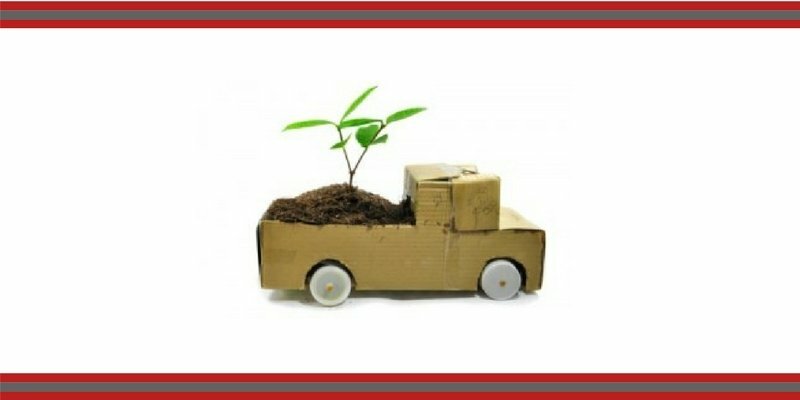 While you don’t need to incorporate a company to apply, if you have already incorporated one, it should not be more than six months old at the point of application to SPRING. In addition, the company must have at least 51% of local shareholding, with the applicant holding at least 30% equity stake in it. 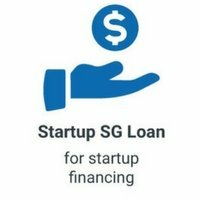 If you have received funding for the proposed business idea from another government organization, you will not be able to apply for the Startup SG Founder grant. While SPRING takes the final call on the grant, all applications must go through AMPs. AMPs will recommend the application to SPRING, together with appropriate milestones for disbursement of grant amounts. Do note that a progress update on meeting milestones is also regularly submitted to SPRING, which is essential for future disbursement of grants. 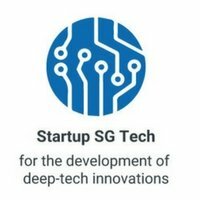 Startup SG Tech provides early-stage funding for the commercializing of a proprietary tech idea. This includes both Proof-of-Concept (POC) and Proof-of-Value (POV) grants depending on the developmental stage of the technology. Tech startups can use these grants to fast-track the technology development and catalyse their growth. Preference is given to proposals which are at a breakthrough level of innovation, and lead to or build on proprietary know-how and intellectual property. Your proposal must include a detailed cost breakdown. The grant cap for POC is at $250,000 and POV at $500,000, and start-ups are required to inject an increase in paid-up capital of 10 percent and 20 percent of the grant money for POC and POV respectively. Grants are issued on completion of each milestone, and carry an equity component where SPRING has the rights to exercise a share subscription of 50 percent of the awarded grant to SPRING, up to 49 percent of the total shareholding of the company. This will be done when a qualifying equity financing round occurs. It’s important that the project you are applying for must not have commenced at the time of application. Another important consideration for eligibility is that the company’s group annual sales turnover is not more than $100 million or group employment size is not more than 200 workers. Sectors preferred include advanced manufacturing, robotics, healthcare, biotechnology and biomedical sciences, information and communication technologies, clean technologies, precision engineering, transport engineering and engineering services. Finally, to be considered for this grant, applicants should be a startup company with all core activities carried out in Singapore. The company must have at least 30 percent local shareholding, and must not have been registered more than five years ago from the time of grant application. Notably, the Government only co-invests if the interested third party individual or corporate investors are prepared to invest at least $50,000 each, and are able to contribute to the start-up’s growth via management experience, relevant business contacts and necessary technical expertise. 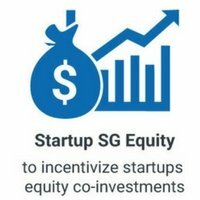 This scheme is aimed at stimulating private-sector investments into Singapore-based technology start-ups with global market potential. 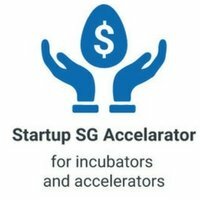 Startup SG Accelerator provides funding and non-financial support to incubators and accelerators working in strategic growth sectors. This assistance is not available to venture capitalists and consultancy firms. The incubators or accelerators can use this funding support to cover partial operating expenses such as salaries of the incubation team, hiring of mentors and experts to guide start-ups, and expenses in developing programmes to help start-ups develop new products and services, obtain business financing, and improve market access. 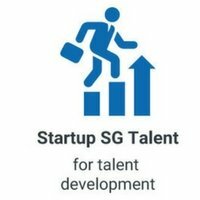 Startup SG Talent’s aim is to foster a conducive environment for promising global talent to set up innovative businesses in the city-state, as well as help start-ups attract good talent. The scheme has three avenues for this – Entrepreneur Pass (EntrePass), Technology for Enterprise Capability Upgrading (T-UP) and SME Talent Programme (STP) for Start-ups. EntrePass is a work pass scheme, which was overhauled on August 3, 2017, to facilitate and simplify the entry of global entrepreneurial talent into Singapore. 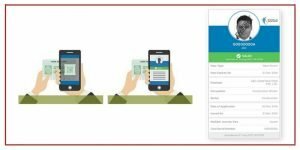 Along with SPRING, InfoComm Media Development Authority (IMDA) and the National Research Foundation are the other two government agencies appointed to assess and support EntrePass applicants who meet the criteria. If you are unable to meet any of the above criteria, it is always advisable to go for a Singapore Employment Pass (link to Employment Pass service page). Also, having already registered (for not more than six months) – or intend to (after knowing the outcome of the application) – a private limited company in Singapore is a prerequisite for all. While earlier, applicants were required to hold at least 30 percent share in the registered company, the enhanced scheme has deterred that requirement until the end of year one of holding the EntrePass. The S$50,000 paid-up capital requirement has also been removed. The validity period of EntrePass has been extended from one to two years, after the first renewal to provide more certainty for global entrepreneurs in scaling up their businesses. Renewals are based on documentary proof of ongoing business activities as described in the original business plan, and that you hold at least 30 percent shareholding of the company. As an EntrePass holder, your family members can join you in Singapore if you meet certain requirements. The T-Up scheme subsidises up to 70% of the secondment costs of research scientists and engineers from A*STAR’s Research Institutes for a period of up to 2 years. SMEs with a minimum of 30% local shareholding and group annual turnover of not more than S$100 million or group employment size of not more than 200 workers, are eligible to apply. Run by the Action Community For Entrepreneurship (ACE), this assistance scheme facilitates intern-ship matching between students and technology-based local start-ups, and allows for a 70% subsidy in stipends paid to interns. To be eligible, SMEs must have a minimum of 30% local (Singaporean or Singaporean PR) share-holding, must have less than 50% ordinary shares owned by other corporate entity, and be less than 5 years from date of incorporation at time of application. Even before the launch of the Startup SG programme, Singapore was on most entrepreneurs’ radars when it came to incorporating a company. This was thanks to its tight intellectual property rights regime, skilled man-power, high productivity, rule of law, good connectivity and high quality of life. With Startup SG, there is no better time than now to use Singapore as a launch pad for your business to access Asia.